Such a pleasant time for sales. And the chirruping of registers. When sales are just ecstatic. Sales shed tears from their sadness. Why have you all abandoned us? During extensive periods of loneliness. Is that the end of life as they know it? Will they never feel energized again? Happier than ever, they smile quite broadly. They knew the buyers would return. The experience is so rejuvenating. Inevitable, yet sales dread it so. Those few days where sales are dismal. You can count on it like clockwork. I hate that time of month. 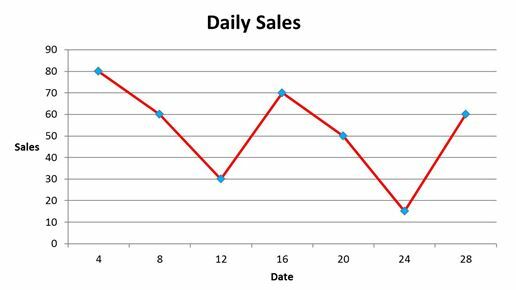 One of the most bizarre events though is when you have a single late month day where your sales skyrocket. Then they drop again, leaving you wondering what in the world just happened. That’s vivid. 🙂 Maybe Amazon will come up with an idea to help revitalize KDP Select in some way. I don’t think so, since they’ve gutted any benefit of their free promotions. I think the Matchbook program is a fine idea, though.